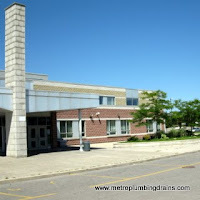 Metro Plumbing and Drains provides commercial and residential plumbing and drains repairs services in Maple Ontario. Our company has many years of experience under our belt, not to mention, our strong spirited team of highly qualified plumbers. 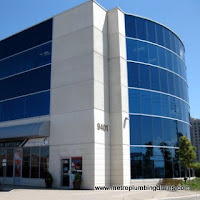 Our mission is to be your number one choice in the city of Maple as well as the entire Area of Greater Toronto, whenever you are on the market shopping for a plumbing company. 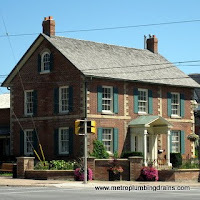 And not only to choose us, but to become our ongoing customer whenever there is a need for a plumbing related service. 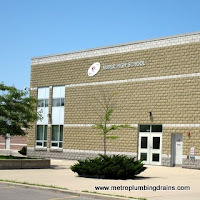 In order to successfully accomplish our mission we take every possible measure to ensure that every plumber at Metro Plumbing and Drains provides high quality work, punctuality, reliability and positive and friendly attitude. 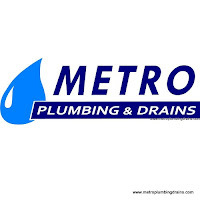 Metro Plumbing and Drains plumbers do not look for shortcuts or try to patch your existing problem with a bandage, as every qualified plumber fully understands what the consequences can be. Plumbing is a process that requires strong skills, experience and knowledge. We do not recommend homeowners to choose plumbing as their first “do it yourself” projects for your property, as it can be very unsafe and costly. Imagine flooding your basement, or having to tear down an already finished project because something was not properly installed. It can be a very expensive lesson to learn, but yet can be easily avoided by calling a professional plumber. 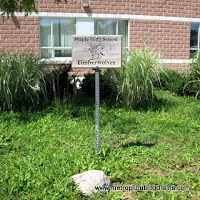 Our plumbers work 24 hours a day , 7 days a week, 365 days a year to ensure to be available at your earliest convenience anywhere in Maple Area. 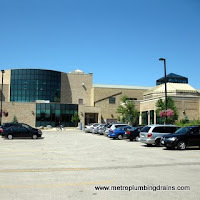 Please call us 24/7 with any plumbing or drains related issues in Maple area.